Mount Hermon Writers Conference discuss experiences, gains, workshops, etc. Greatest Loss Greatest Gain, was published in the 2013 Inspire Faith Anthology, Inspire Press. 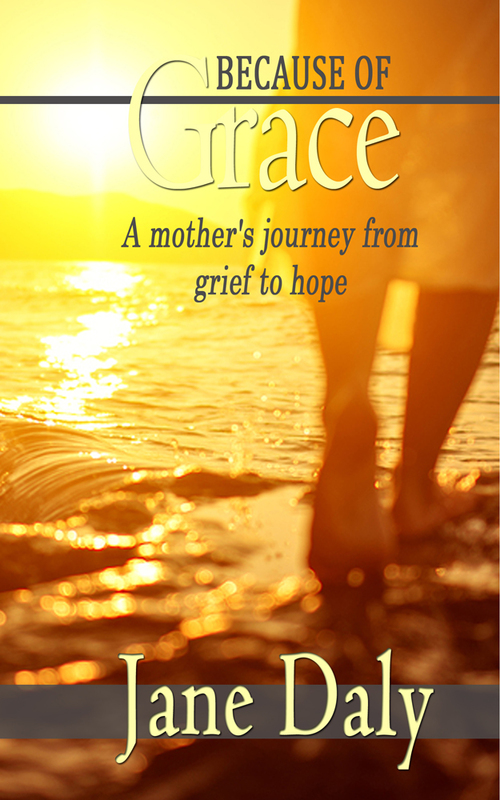 inspirational, nonfiction story of her journey through her son’s diagnosis of cancer at age twenty-nine, and his death the following year. It was released for publication in January 2015 by Hallway Publishing. 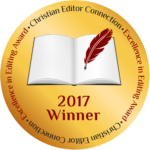 Her latest publication, The Caregiving Season, Finding Grace to Honor Your Aging Parents, was released in 2016 by Focus on the Family. 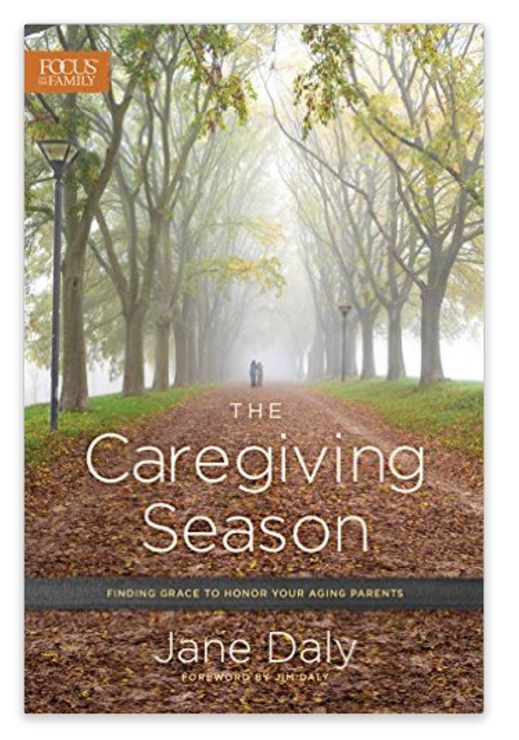 Subscribe to Jane S. Daly’s blog for help and hope as you journey through The Caregiving Season.